FOREST GROVE, OREGON MARCH 2 2017, Signage On The Pacific University.. Stock Photo, Picture And Royalty Free Image. Image 79600747. 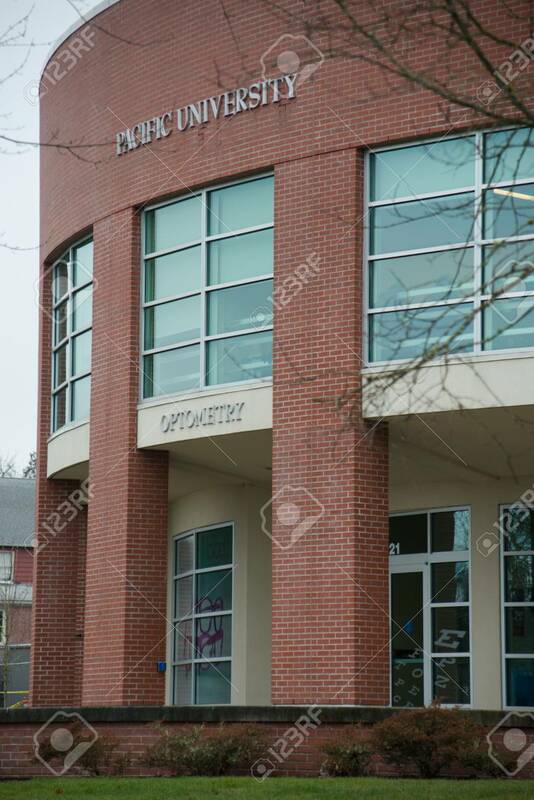 Stock Photo - FOREST GROVE, OREGON MARCH 2 2017, Signage on the Pacific University College Of Optometry building at the main entrance. FOREST GROVE, OREGON MARCH 2 2017, Signage on the Pacific University College Of Optometry building at the main entrance.